The Xiaomi Mi A2 and Xiaomi Mi A2 Lite were released nearly a month ago. Both of them are part of the Android One program, which means they offer a stock Android experience unlike Xiaomi’s other smartphones running MIUI. The Xiaomi Mi A2 is a mid-ranger with the Qualcomm Snapdragon 660, 4/6GB RAM, and 3,000 mAh battery. 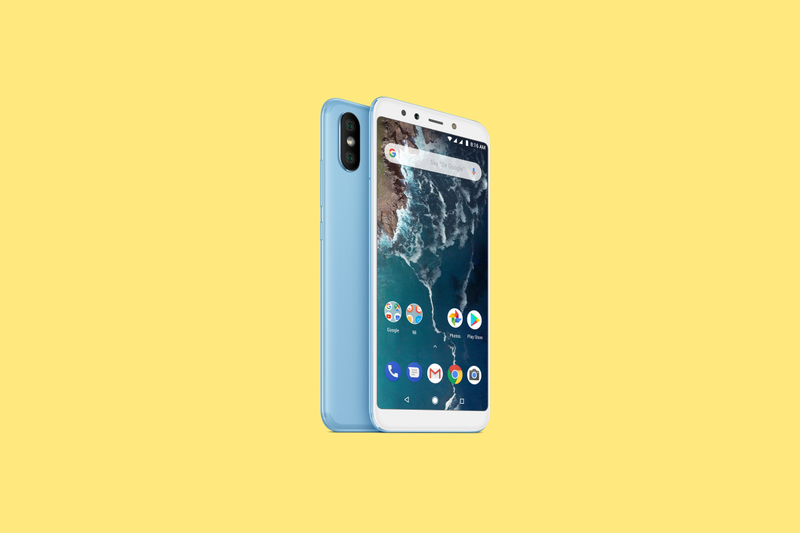 The Xiaomi Mi A2 Lite, however, is a budget device with the Qualcomm Snapdragon 625, 3/4GB RAM, and an oddly beefier 4,000 mAh battery compared to its counterpart. Both of the devices run Android 8.1 Oreo out of the box. You know what would make these great phones even greater? Good developer support, which is definitely on the way. Xiaomi just released the kernel source code for the both of the devices. This means that custom recoveries like TWRP, custom kernels, and custom AOSP-based ROMs can be built for the devices. Having access to kernel source code doesn’t necessarily mean the devices will have great custom development support, but given the immense popularity of Xiaomi’s budget and mid-range devices, there’s little doubt in our minds that both devices won’t have access to a variety of custom ROMs. Xiaomi has often made users wait for many months to release the kernel source code, but they’ve improved in recent months. After making users wait months for the Xiaomi Mi A1’s kernel source code, the company reconfirmed to us their commitment to releasing kernel source code in a timely manner. They released the kernel source code for the Xiaomi Mi Mix 2S rather quickly, and even promise to release the kernel source code for the Xiaomi Poco F1 on launch day. You can download the kernel source code for the Mi A2 and Mi A2 Lite respectively from the links below.